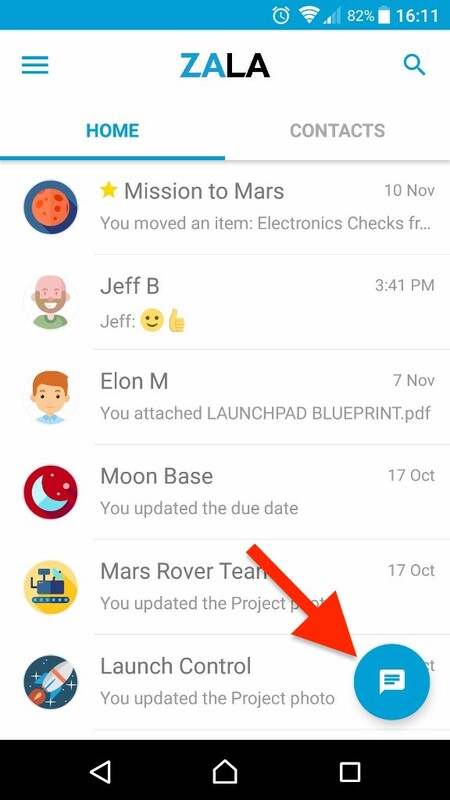 Tap on the blue ball at the bottom of the Homepage. 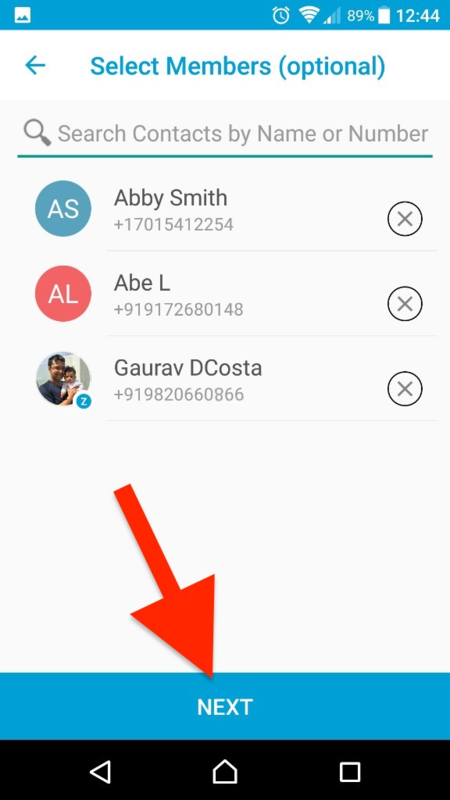 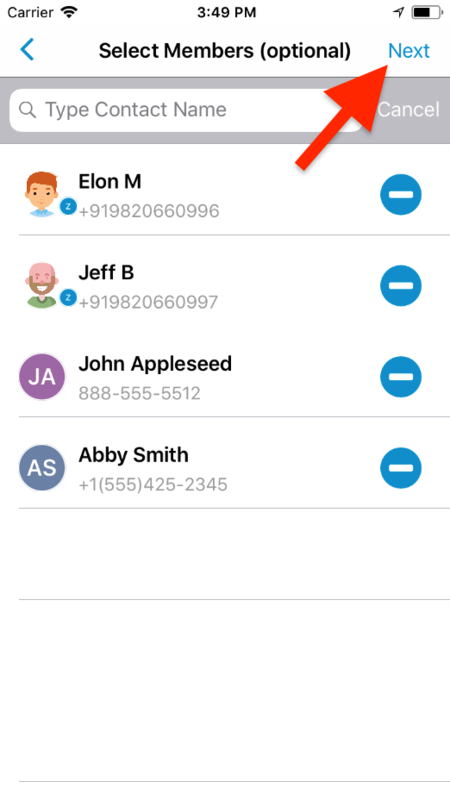 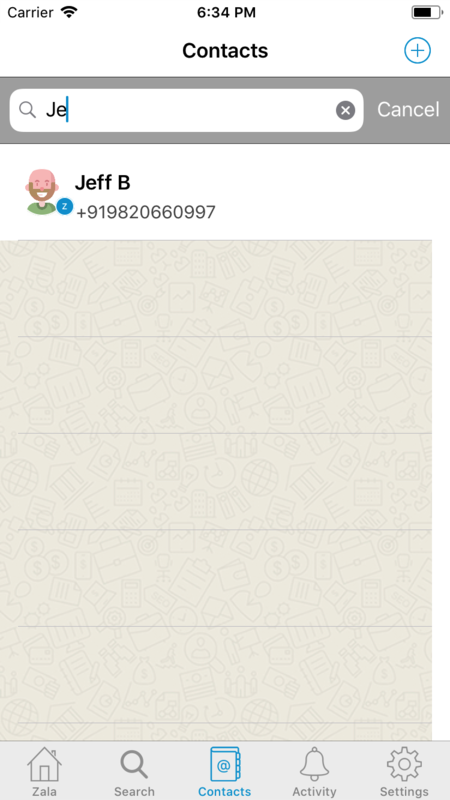 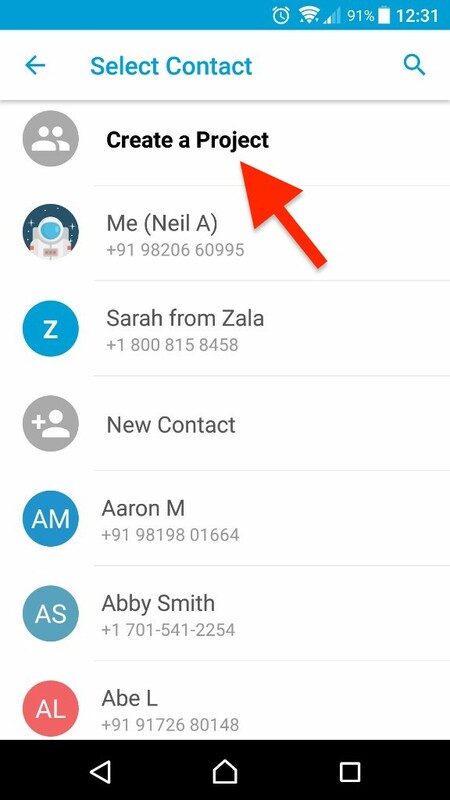 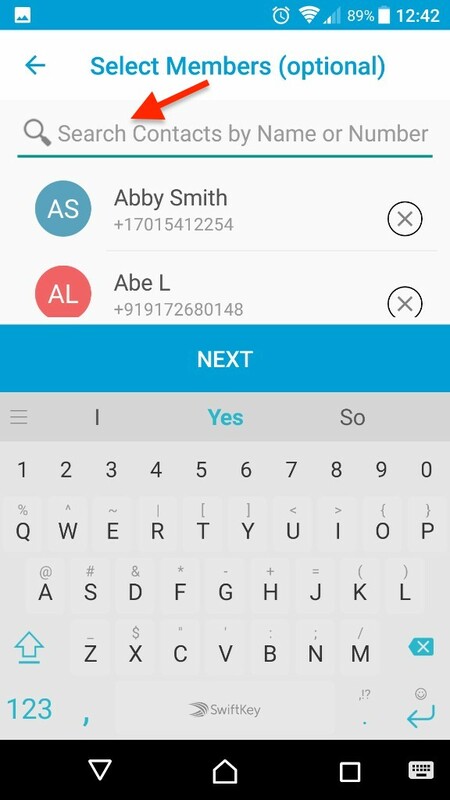 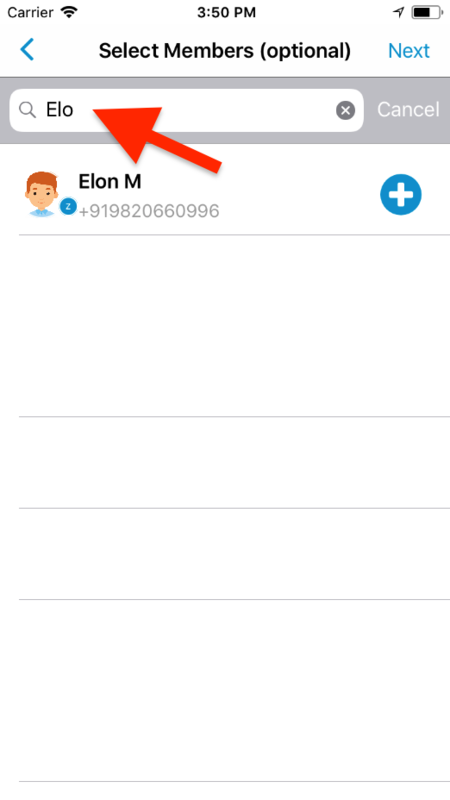 Scroll or Search through your existing Contacts and tap to select the person that you would like to start working with. 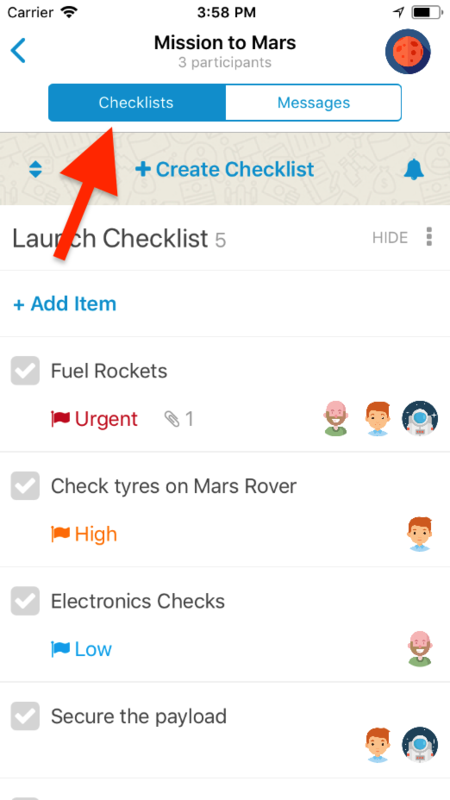 This would create a conversation/Thread with them, where you can start creating a detailed Checklist between the two of you and assign Checklist Items to each other. 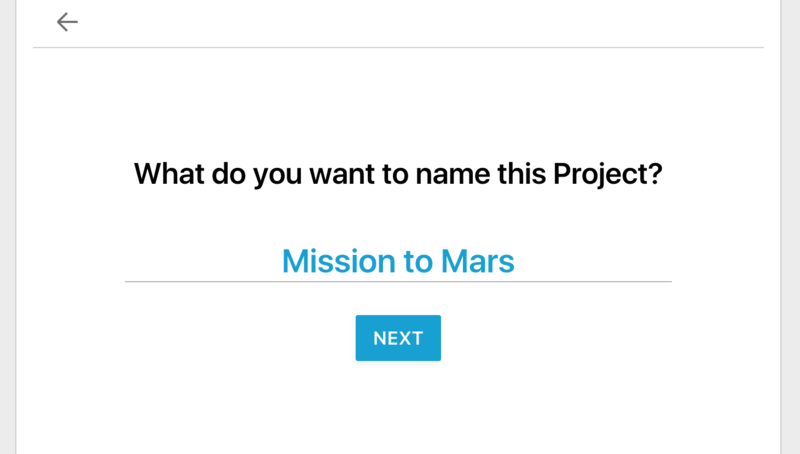 Start with a Group of People. 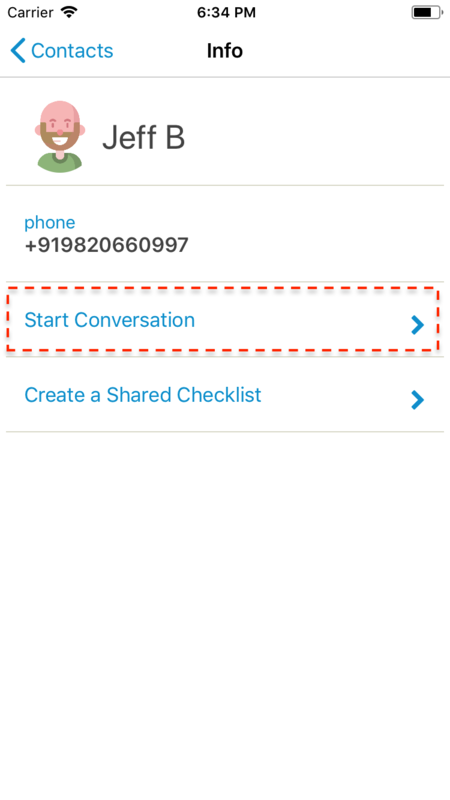 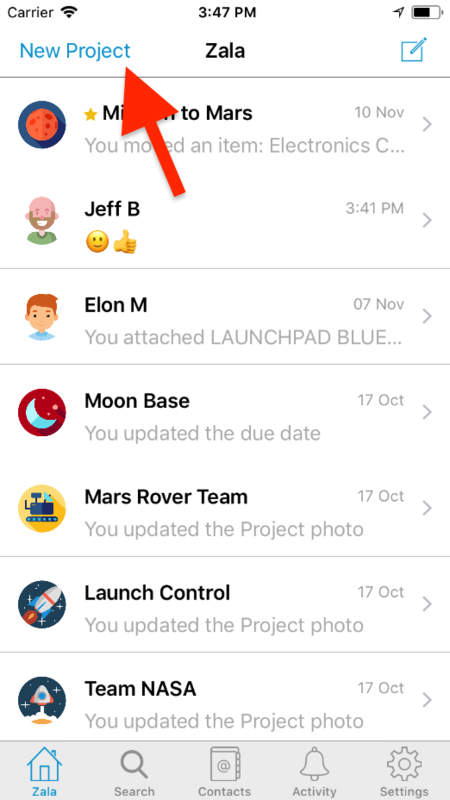 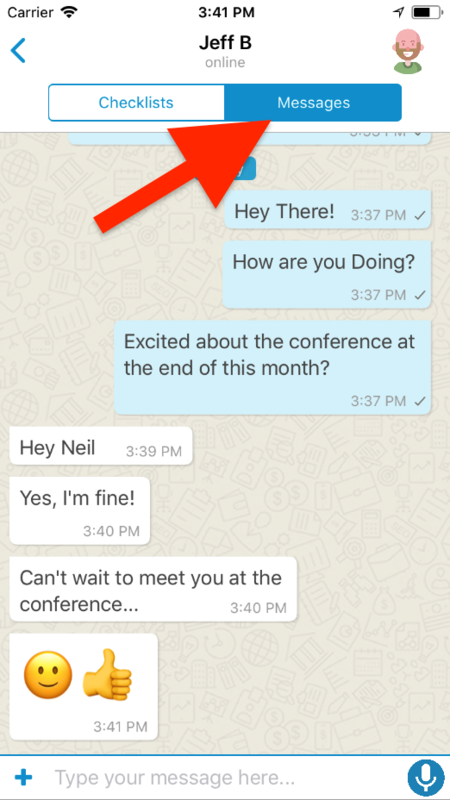 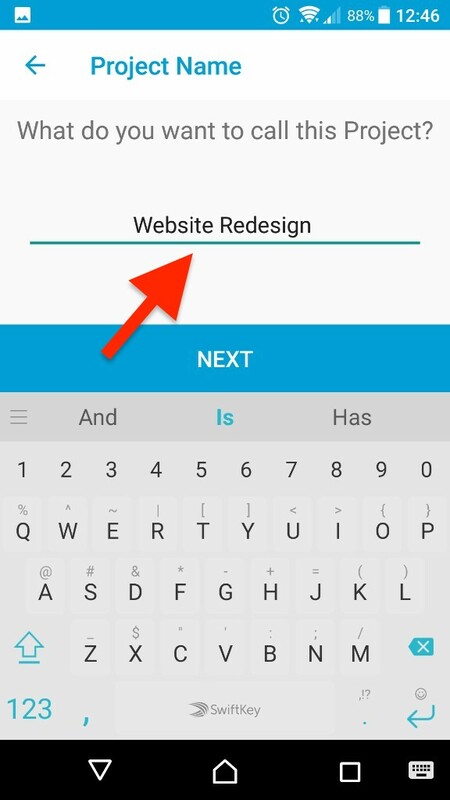 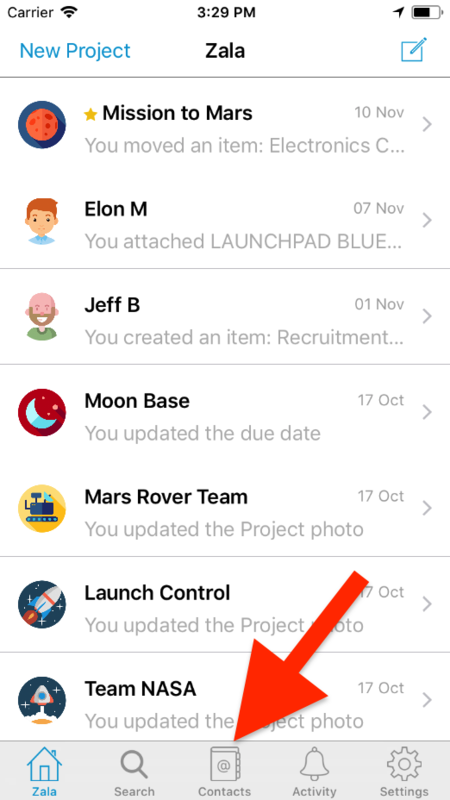 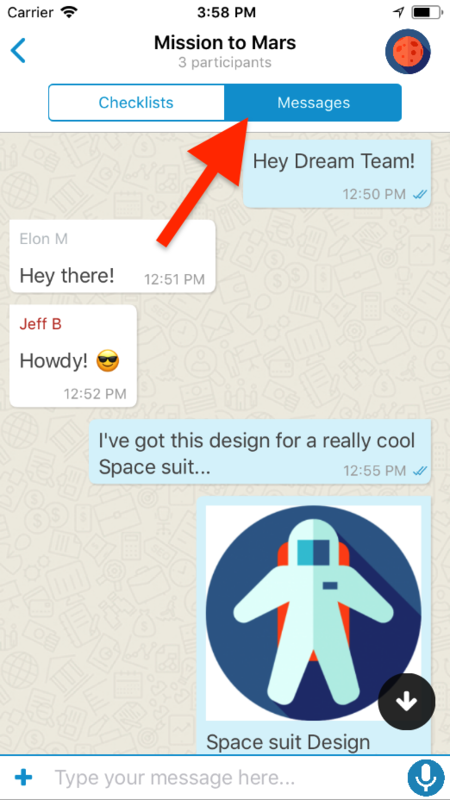 Next, tap on the [Start Conversation] button to create a conversation, where you can now start creating a detailed Checklist between the two of you and assign Checklist Items to each other. 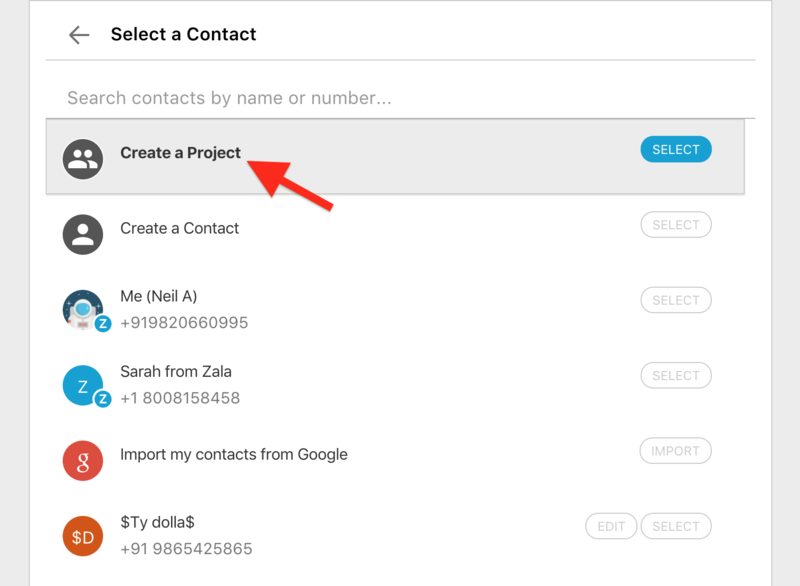 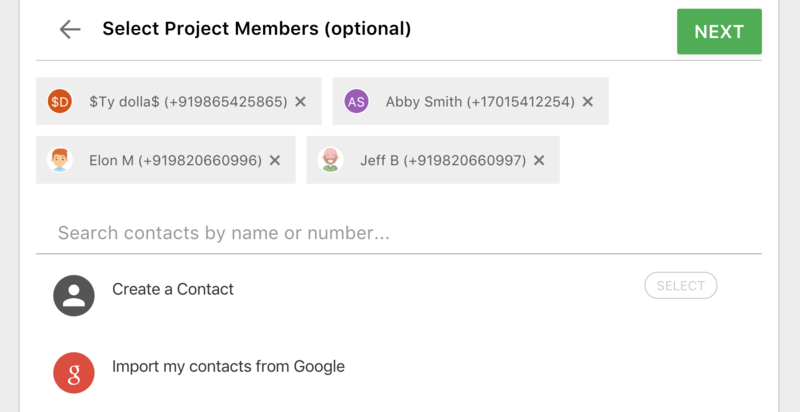 Scroll or Search through your existing Contacts and click to select the person that you would like to start working with. 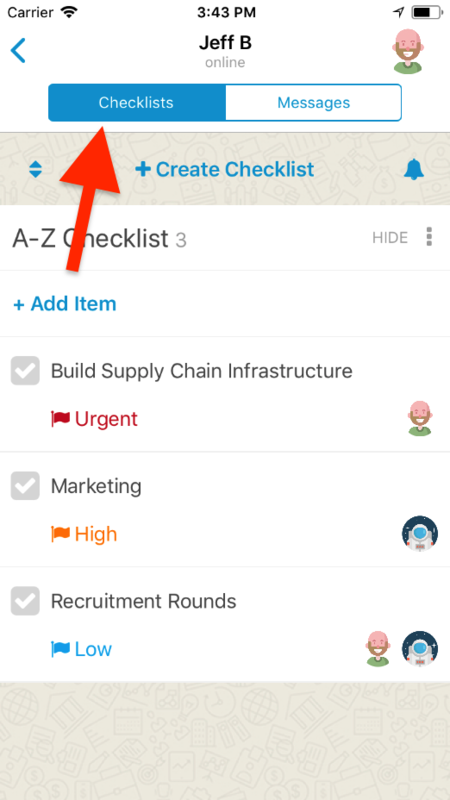 Click on the [Create Checklist] button on the 'Checklist' Tab, where you can start creating a detailed Checklist between the two of you and assign Checklist Items to each other. 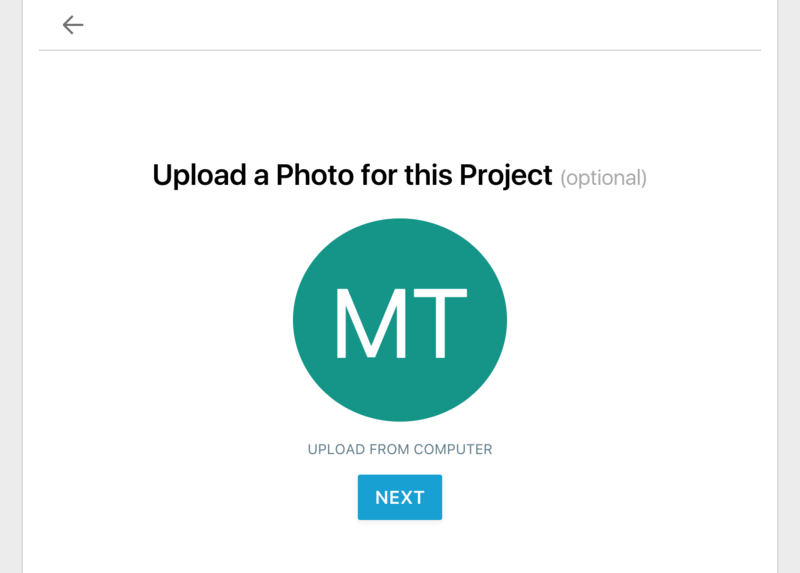 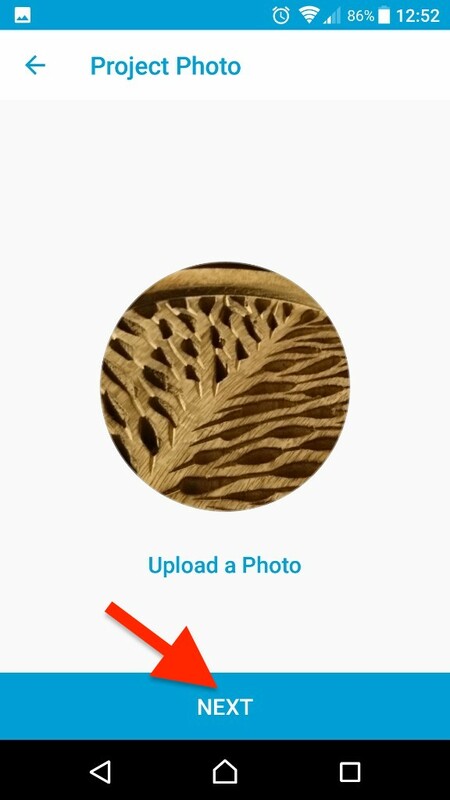 Upload a Project/Group Photo (if required) - and click [Next] to continue.